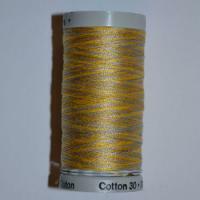 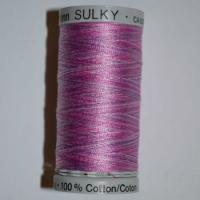 Our Gutermann Sulky Cotton 30 range is a gorgeous range of Threads composed of 100% cotton and sold on 300m reels. 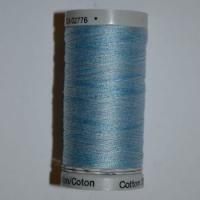 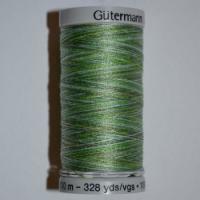 Gutermann Sulky Cotton 30 Thread is a machine embroidery Sewing thread is a wonderful quality 30 weight thread which looks wonderful for any machine embroidery design. 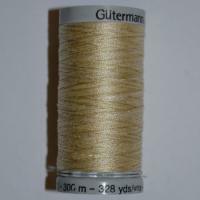 Our Gutermann Sulky Cotton Thread is available in a variety of beautiful colour choices so you can be sure to find something to suit your chosen colour scheme.